The Saints is a retail area that every town should aspire to show off; artisan, cool, chic, independent & inviting. 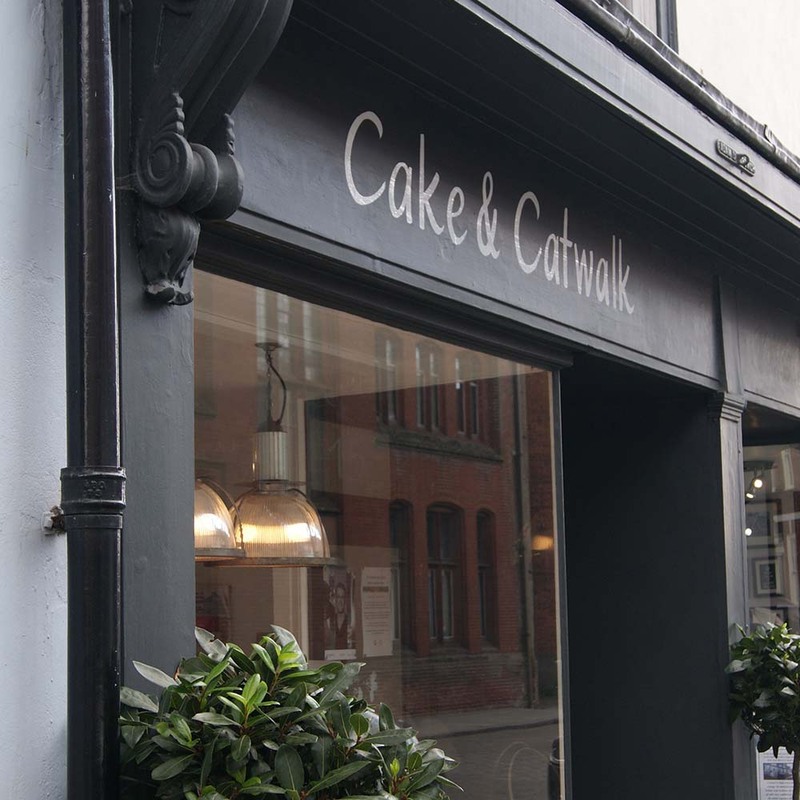 Cake & Catwalk is a jewel in the Saints’ crown and embodies everything that independent fashion retail is about. If indeed my lady host was the owner, then she personifies great retail….if she was a member of staff, then the owner should be proud that the shop is being represented in such an excellent way. Thinking about leaving everything to your spouse?